If your child has a food allergy, especially one that’s been recently diagnosed, it’s easy to worry about keeping her safe away from home. 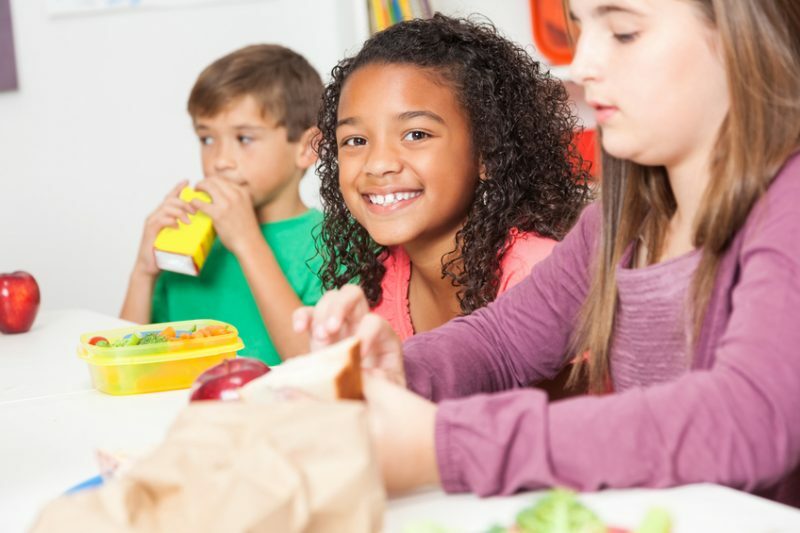 “Because food allergies are on the rise, many school systems are now well equipped to accommodate them,” said Sally Phillips, a registered dietitian at Akron Children’s Hospital. Depending on the severity of your child’s food allergies, you may want to consider completing a 504 plan that allows for special accommodations. The 504 plan will follow your child throughout his school career, with updates made as needed. Before school begins, have conversations with the teacher, principal and food services regarding your child’s allergies. You will need a letter from your child’s doctor with details about any food allergies.Public and some charter schools have to make reasonable accommodations, although what they are willing or able to do is often very district-dependent. Decide whether your child is going to pack or buy lunch. Some schools may accommodate food allergies by making a special lunch. In other cases, you may be better off packing foods you know are safe and without risk of cross-contamination. Make sure your child knows to never trade foods or eat anything from another child’s lunch. Be aware of food allergens in materials used for craft projects, such as Play-Doh®, macaroni noodles or craft paste. Discuss with your child’s teachers, so they are also aware. Provide the teacher with safe treats for unplanned treat days or if another child brings a birthday treat that your child cannot have. Have a plan for field trips. Determine whether lunch will be provided or if your child needs to bring lunch. Complete an index card with your child’s photo and allergy information, which can be easily shared in folders commonly prepared for substitute teachers. If your child has a life-threatening food allergy, you may be able to make a presentation to the class so that your child’s classmates are aware of the dangers.